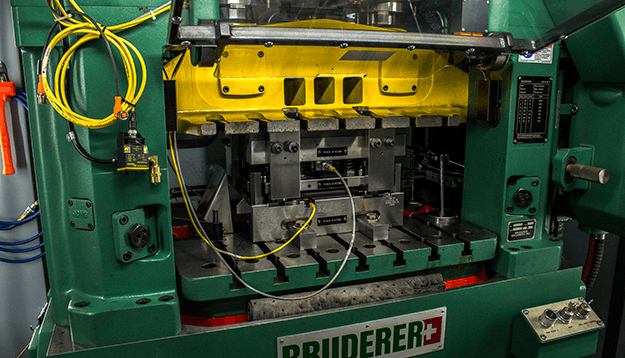 Metal Forming - Automatic Spring Products Corp.
ASPC provides in-house metal forming processes including stamping, blanking, bending, coiling, winding, forming, swedging, and chamfering to design and manufacture products for a variety of different industries. 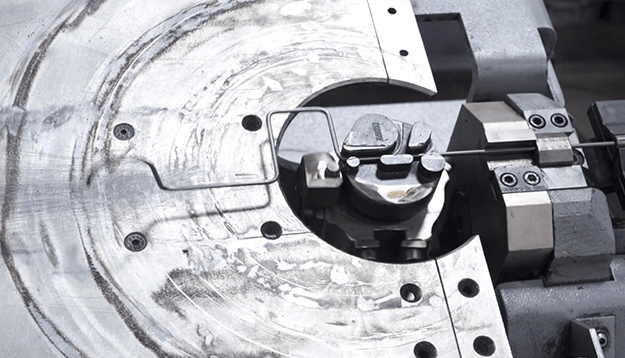 Watch: Metal Forming in Action! 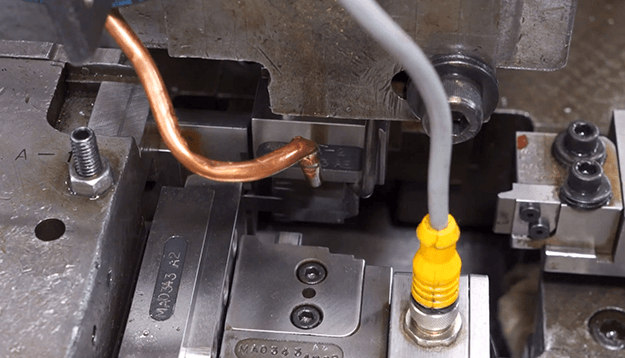 Check out our in-house metal forming processes in action!